Listen and Download this Nigerian african afrobeat instrumental titled my life produced by Clindosky. 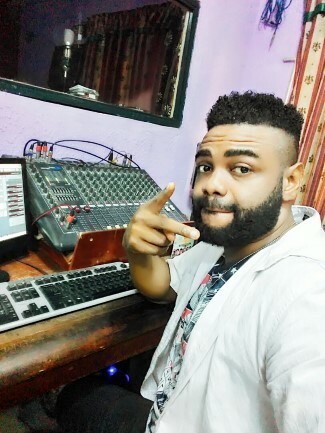 We are Nigeria Foremost website where you can download free beats and instrumentals for Nigerian artistes, producers and Dj. 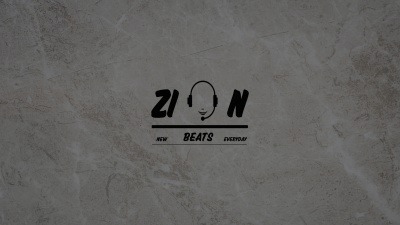 we are dedicated to updating you with the best beats you can find in africa.